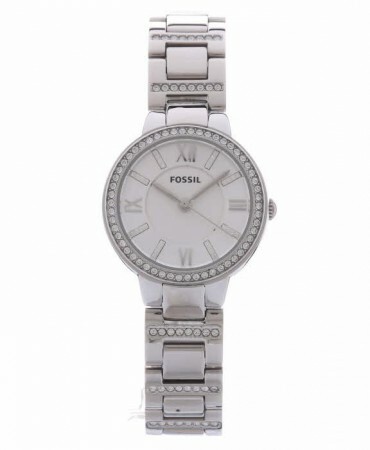 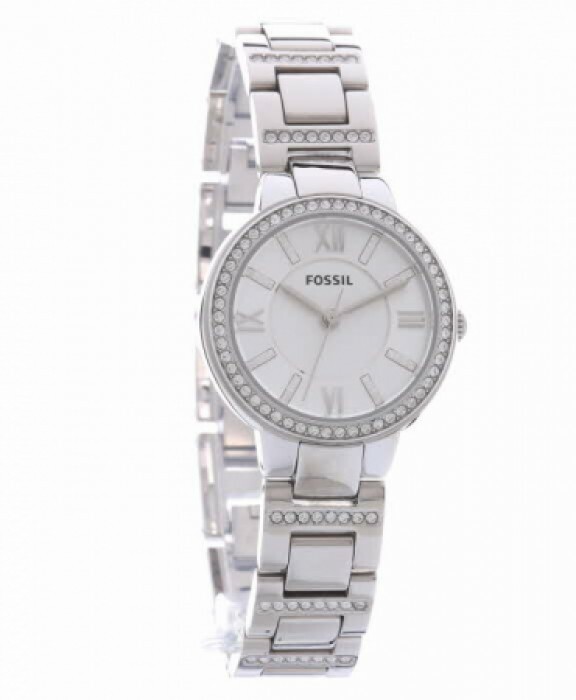 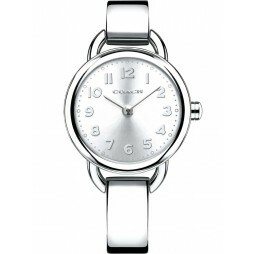 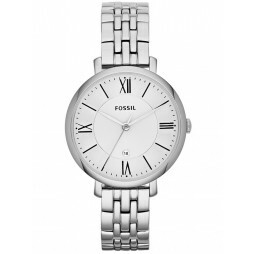 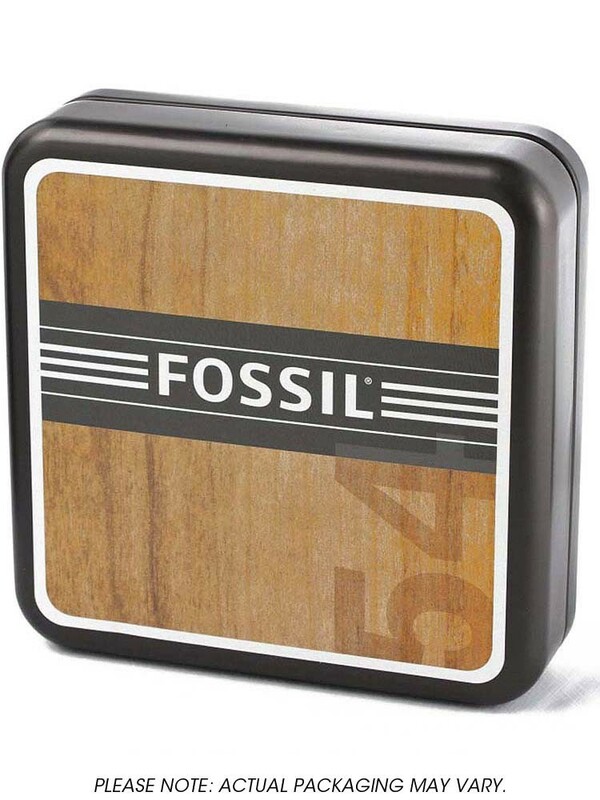 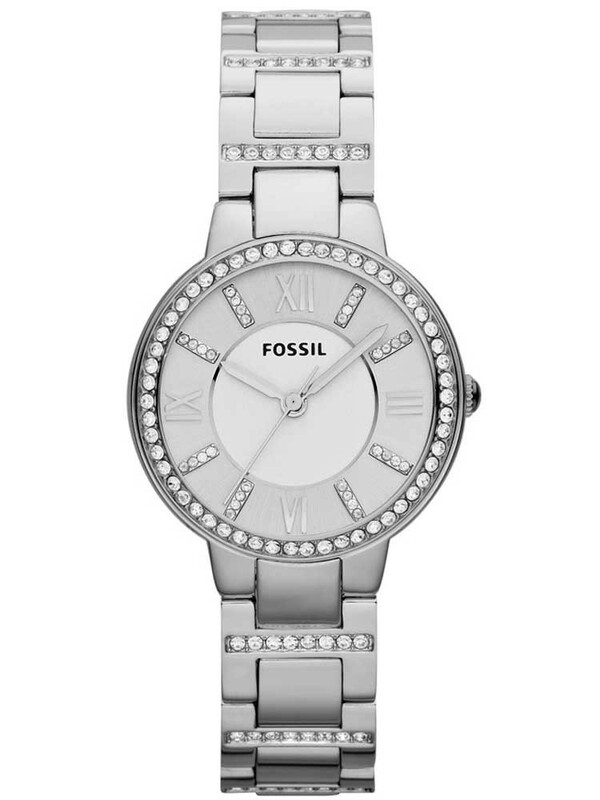 From Fossil is this stunning stainless steel bracelet watch combining fashion and elegance. 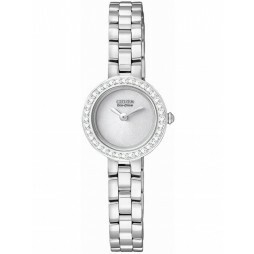 A beautiful watch that features a silver dial embellished sparkling clear crystals set bezel. 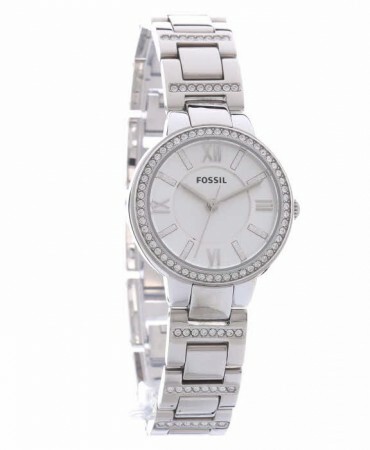 A perfect gift for your loved one.